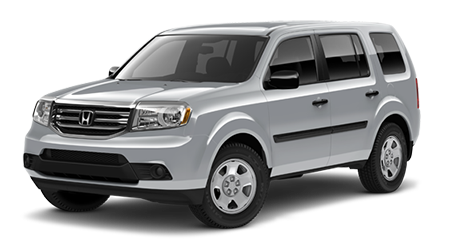 The 2015 Honda Pilot is now available at Brandon Honda in Tampa, FL. Our dealership has been serving the Tampa community for decades, helping Florida’s drivers find the cars that become their new favorites. Come check out the new Honda Pilot and if you love it, don’t fret; Brandon Honda is here to help with exceptional prices and great financing options. The 2015 Honda Pilot is sure to impress you, here’s how it compares with the Nissan Pathfinder. Honda has loaded the ever-popular Pilot SUV with all the latest standard features, creature comforts, and high-tech amenities to ensure that every drive you take is on point. The base LX Pilot offers a few items the Pathfinder doesn’t, including illuminated vanity mirrors, a tow hitch, floor mats, and seating for eight (the Pathfinder seats seven). Bluetooth functionality for hands-free calling and audio-streaming is standard equipment for the Pilot, but you’d have to upgrade to higher trims to get the same from the Pathfinder. With all three rows of seating in their normal positions, the 2015 Honda Pilot offers up 18 cu.ft. of cargo space. In the Pathfinder, you’ll have to deal with just 16 cu.ft. for your luggage. If you have really big cargo to carry, the Pilot will deliver a maximum of 87 cu.ft. if you fold the two rear rows into the floor. You'll have a hard time loading the same items in the Pathfinder, even after folding the two rear rows down you’ll get just 79.8 cu.ft. to work with. Honda built the 2015 Pilot using their proprietary ACE (Advances Compatibility Engineering) body structure. 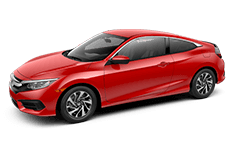 The ACE structure redistributes frontal collision force away from the cabin, which lowers the possibility for injury inside the passenger bay. The ACE system is all Honda, so the Pathfinder just can’t compete. 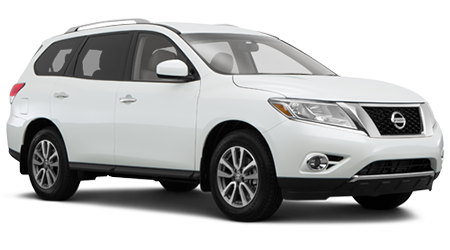 The Pilot offers generous standard safety equipment, including daytime running lamps and automatic headlights; two things you won’t find on the Pathfinder’s base models. 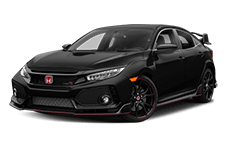 Brandon Honda has got all the best Honda vehicles in stock and available now. We’re conveniently located in beautiful Tampa, FL, so come see us at our showroom today and check out the spectacular 2015 Pilot.